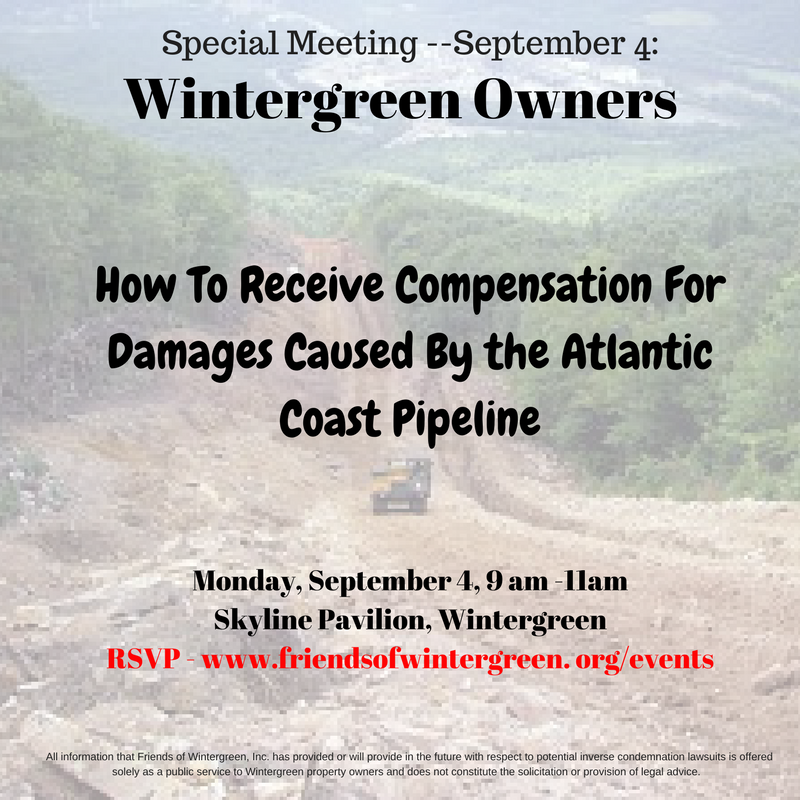 Wintergreen Property Owners: Special Meeting on September 4, 2017, to discuss inverse condemnation lawsuits against ACP. Register here. 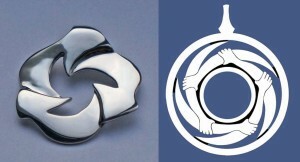 This entry was posted in Events on August 20, 2017 by Ellen Bouton.